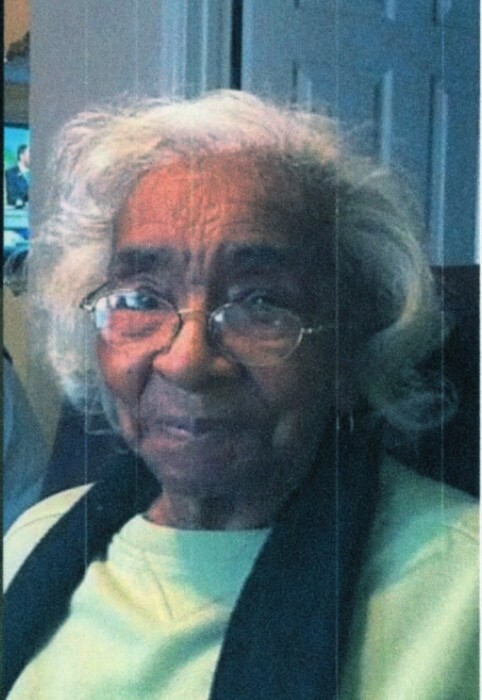 Elzora Brown, age 100 of Hartwell, Georgia entered her eternal rest on Jan. 24, 2019. Funeral service will be 12:00 noon Wednesday, Jan. 30, 2019 at Zion C.M.E. Church, Hartwell, Georgia. Interment will be in the Zion C.M.E. Church Cemetery, Hartwell, Georgia. Ms. Brown will be placed in the church at 11:00 am Wednesday until hour of service. Survivors include her daughters, Deloris Burch, Linda Faye Roebuck, Barbara Verdell; a host of Grand and great grandchildren. Mack’s Funeral Home & Cremation Service Hartwell-Chapel www.macksfuneralhome.com (706) 376-7566.